It is always very pleasant to hear a wonderful feedback on our network’s performance from our dear publishers. 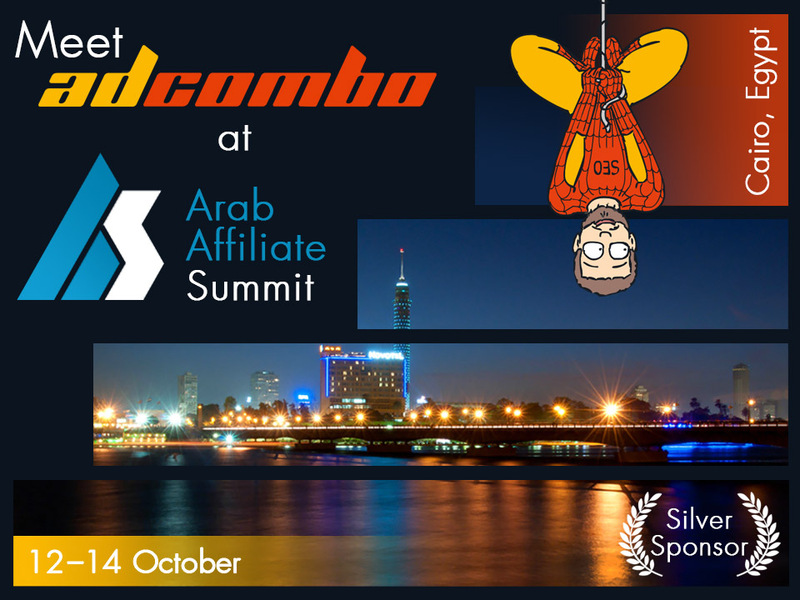 Recently we have got an iAmAttila’s review of AdCombo after he had worked with us for some time, and, you know guys, it is worth reading! Many thanks to iAmAttila for his kind words. We are happy to work with such loyal partners. Our publishers are the best publishers in the world! 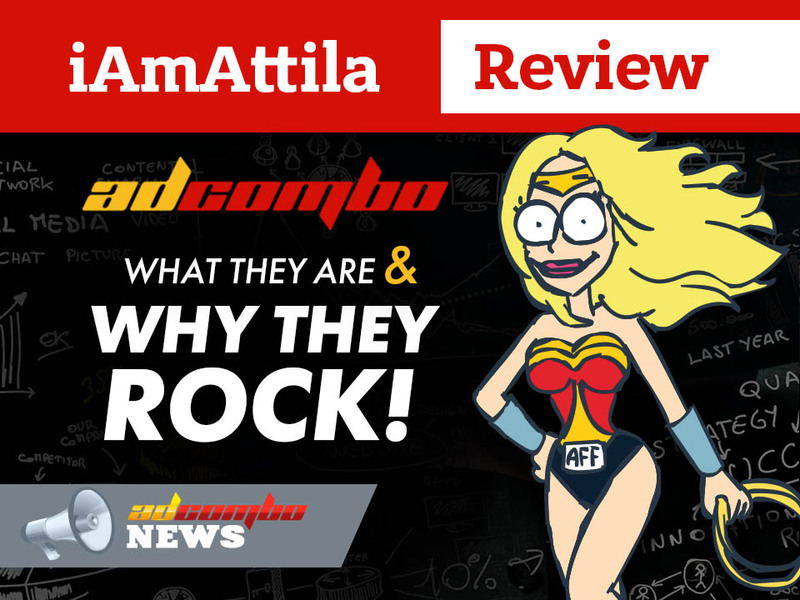 Recently we have got an iAmAttila’s review of AdCombo after he had worked with us for some time, and, you know guys, it is worth reading! Many thanks to iAmAttila for his kind words. We are happy to work with such loyal partners. Our publishers are the best publishers in the world! 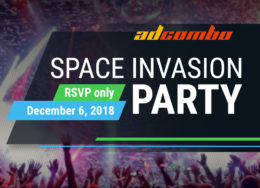 Space Invasion Party AWA-its for you!